I found this 1/300th scale naval ship. Here is a neat building with a futuristic look. 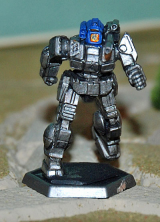 It's made for another 6mm mecha game. Too bad it's just one atm. Dave Graffam is making 6mm stuff now? Awesome! I hope makes many more. One note on these -- they make for extremely good buildings, but you need to save the PDF to your computer and then rotate the pages 90 degrees in Adobe Reader or another PDF reader program for them to print properly at the right 1/285 size without cutting off roughly 1/3 of the page. 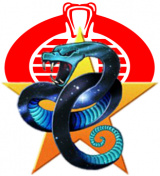 Hey guys I'm new to the forum and I know this topic had not been updated in a while, but I figured this was the place to ask my questions. 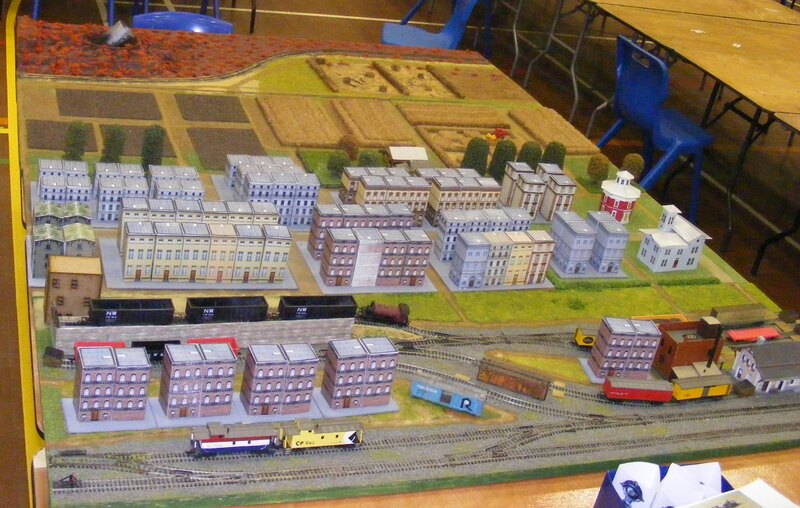 I'm interest in knowing if anyone know where I might be able to find a place to download these buildings? The forum these photos came from doesn't appear to be active anymore. I've been banging my head against the walls trying to track these down without success. I'm having issues with my computer can't even get them to preview for me. So I can't tell if they're worth pursuing or not. I'm on the hunt for small scale buildings of all types. Working on a custom miniatures game and I'm running out of options for buildings. 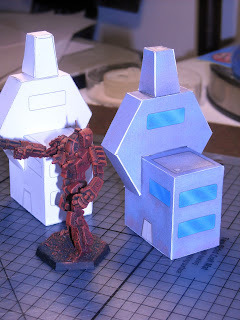 I cam across the Sarna buildings for Battletech some time ago and the work so well with my project. 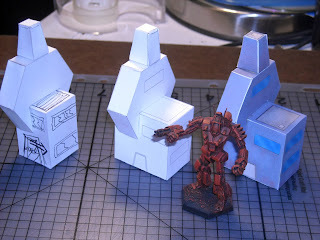 I'm just a little surprised that I can't find too many more downloadable paper-craft buildings like them. They're great because I can resize them for my own purposes. The downloadable Dropzone commander buildings are also good in this regard, but the well is running dry on those as well. Does anyone else here have any suggestions? Any help would be appreciated. In return I can tell you guys where I found some of my other buildings that are off the beaten path. I've been looking around for some time now, found some cool things. I am on a quest to find a new source of buildings to add a little more diversity. Notice anything missing that I should investigate? Needs scaling down almost twice, as this is in 1:160 scale. Do not open the link in this quote. It gave my iPad a virus. http://tanks.gf9games.com/Garage/tabid/119/entryid/118/Default.aspx <-- tank traps. There are bunkers and trenches too, but these have status indicators and markings for the TANKS game so they may be less useful. http://tanks.gf9games.com/Depot/tabid/118/entryid/176/Default.aspx <-- Pictures of their gaming mats. Inspiration? Do the 3d Puzzles that are sold work for some terrain. I know most are not the correct scale, but you get the point. There are many with scale spot on. Their detail on the edges is sometimes too revealing. Also keep in mind, there are puzzles made of wood. I have a Hungarian palace in 1:300 waiting for my retirement.